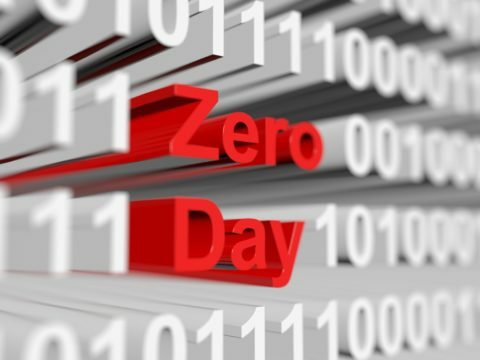 The main objective behind an Advanced Persistent Threat, also known as an APT attack, is to gather sensitive data over a long period of time to maximize the criminal earnings. This also leads to an increase in financial loss to the target. As for timeliness, it is the amount of time a hacker or a hacking organization dedicates to gain access into a prospective target’s system. 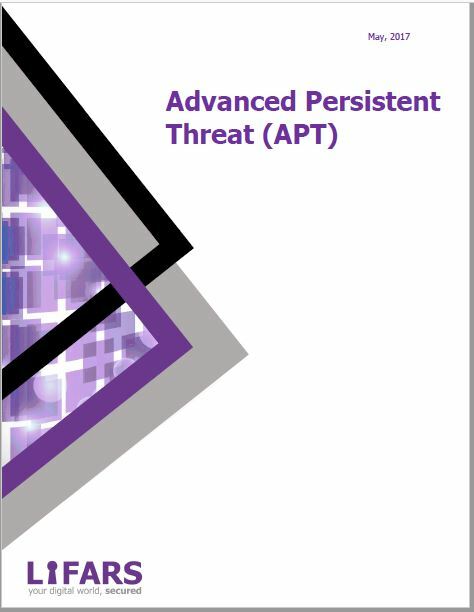 Advanced Persistent Threat is not a question of if, but rather of when. APT attacks are generally targeted at government organizations, large industrial conglomerates, MNCs, but small businesses also need to be prepared. 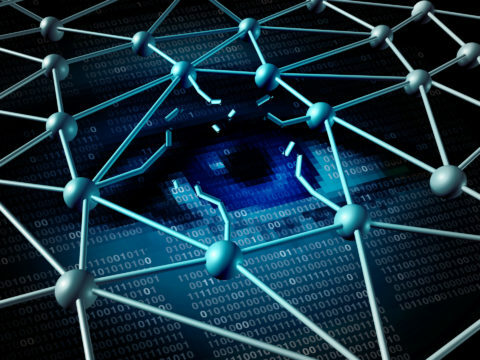 The level of preparation is to be improved as these attacks go undetected in basic signature-based detectors and log management tools. This guide addresses the characteristics of APT attacks, phases of an APT attack, some of the most famous APT attacks in cyber history, and how to level up your security measures. For learn more about how to mitigate threats, please visit LIFARS Solution page, or for advice on protecting your organisation please contact LIFARS Incident Response team.